South Yorkshire Police have been busy cracking down on drivers not fit to be on the roads. 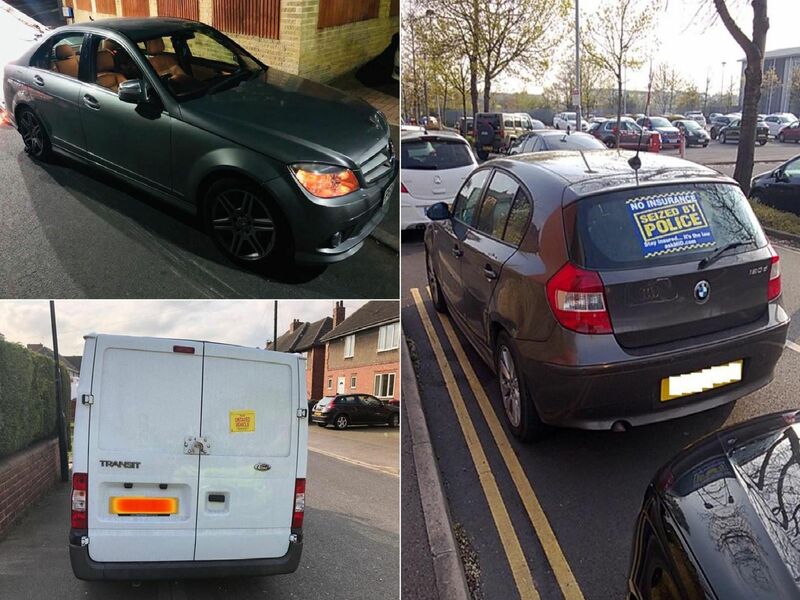 A number of vehicles have been seized for reasons including no tax, no insurance and the fact that the vehicle was stolen. The driver of this golf was disqualified. This stolen Mercedes box van was seized and returned to its rightful owner. This stolen polo was returned to its owner. This vehicle was seized for having no insurance, tax or MOT.